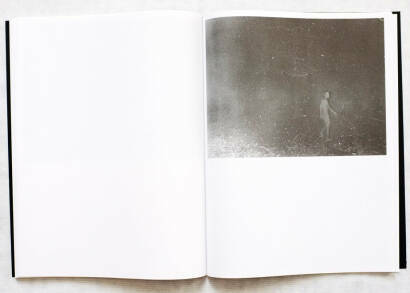 Comments: Edition of 600, six books with silkscreened covers in slipcase | offset printing | different papers, different bindings | silkscreened (phosphorescent + white) fold-out booklet surrounding the slipcase. 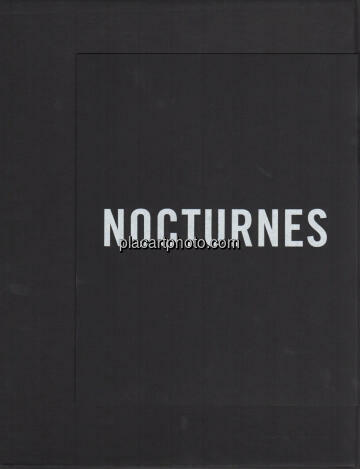 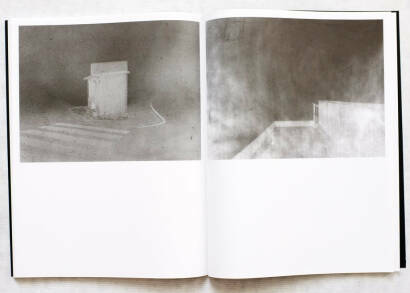 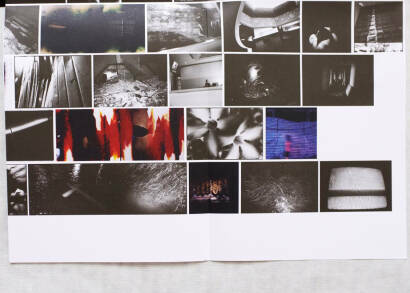 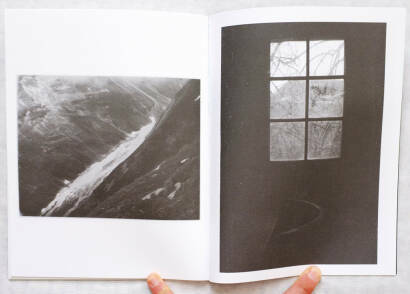 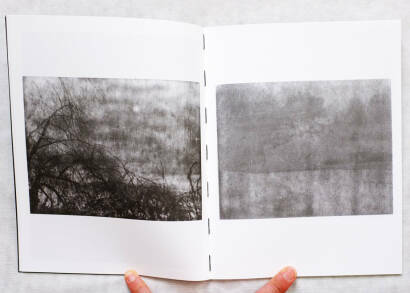 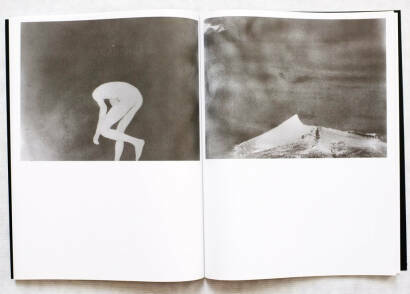 Nocturnes is a unique boxed set of 6 books by the new photography group ‘AM projects’ and published by dienacht Publishing. 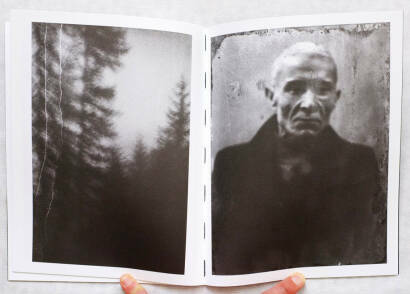 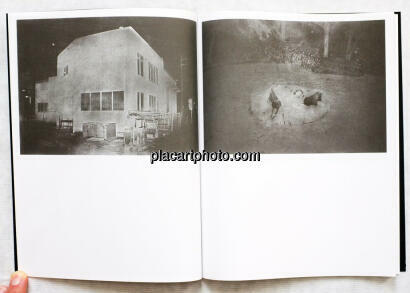 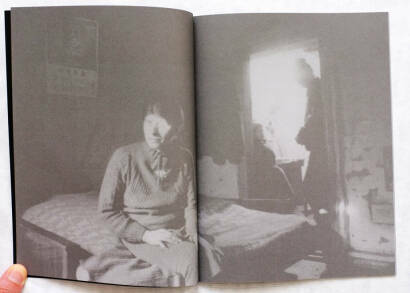 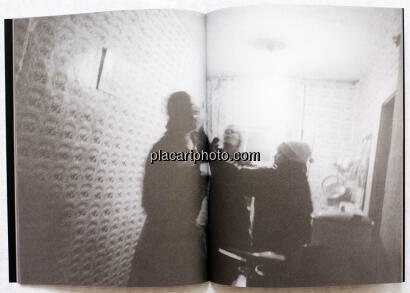 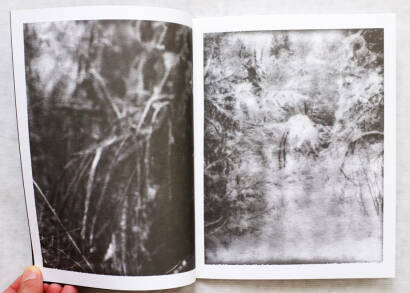 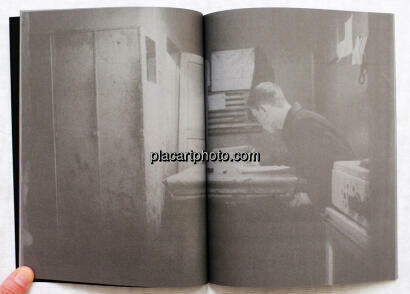 This book is printed using different papers for each photo essay – one even has an enormous fold-out poster. 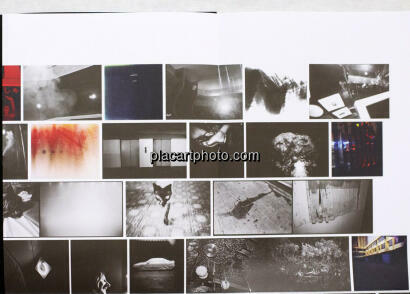 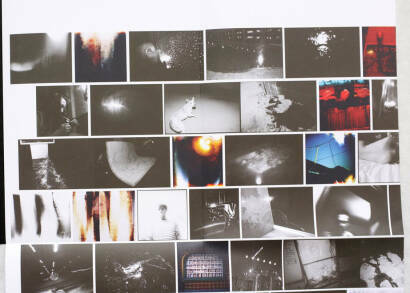 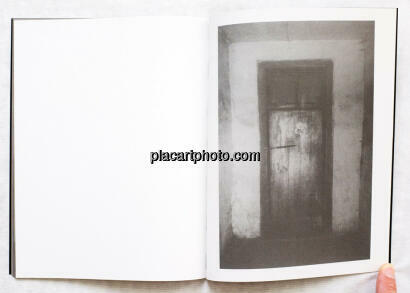 It is a landmark in photobook production.